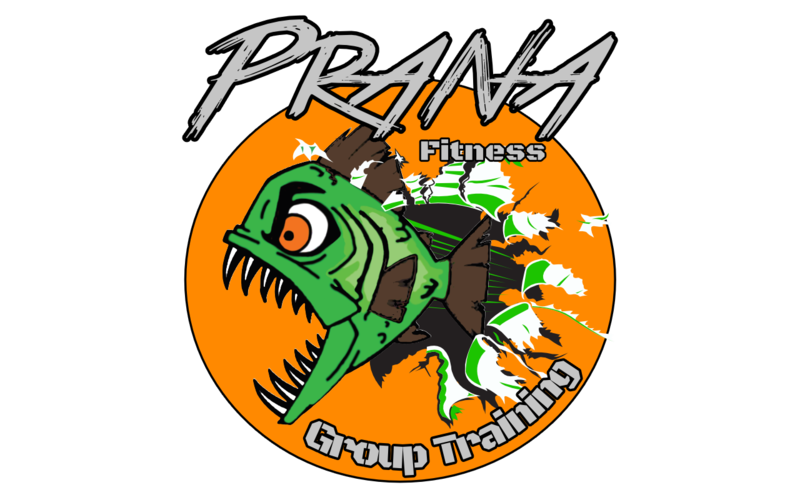 Fit24 and Prana Fitness & Yoga is the cleanest and friendliest 24-hour gym in Casper, WY. We are located near the west side Walmart. Memberships start at only $29.95/month. Your membership entitles you to a clean, affordable, and friendly workout environment 24 hours a day, 365 days a year. For only $15/month add unlimited 24-hour tanning to any membership. You can also add a family member to any plan for only $14/month per person! 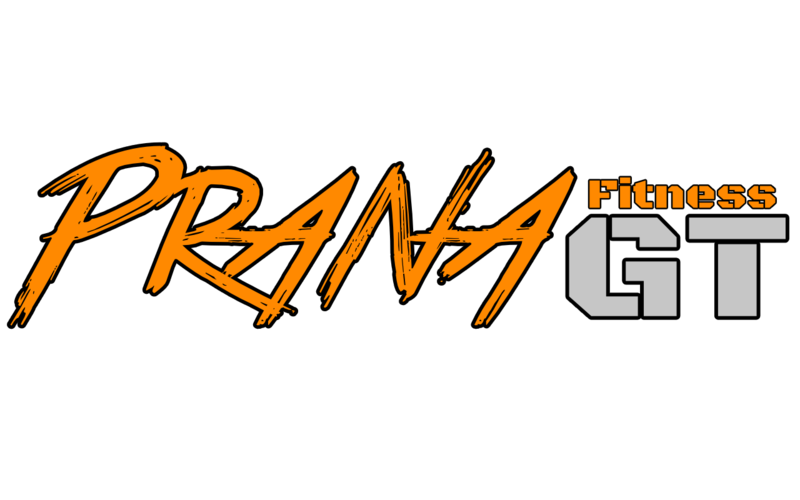 We warmly welcome you to Fit24 & Prana Fitness, where you have 24-hour gym and tanning access. We also provide a variety of fitness classes, personal training, and nutrition counseling. Our expert staff and personal trainers would love to discuss your goals and how we can help you reach them. We’re a premier fitness, training, and yoga club with a strong commitment to personalized service and individual attention for those seeking to achieve a healthier lifestyle. You have fitness goals. We have the resources and people to make them a reality. However and whenever you like to work out, we've got you covered. Think it’s too good to be true? Check out all that we offer. 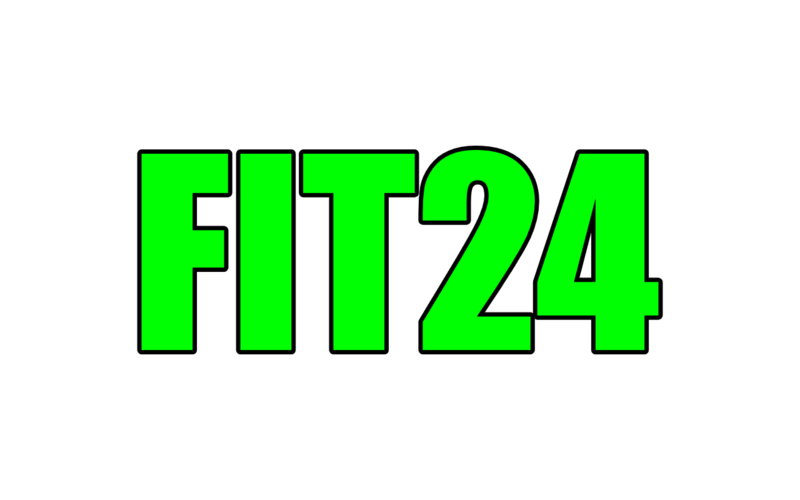 Fit24 offers flexible gym membership options and 24-hour access to top-of-the-line equipment, including Life Fitness and Nautilus free weights, Free Motion selectorized cable machines, Octane ellipticals, Nautilus recumbent bikes, treadmills, and step-mills.